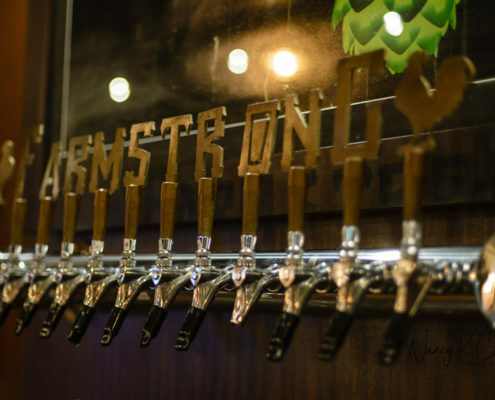 At first take, one might not perceive the founders of Farmstrong Brewing as visionaries. Upon deeper inspection, though, it’s easy to conclude that may be exactly what they are. Todd Owsley and Mike Armstrong present a casual take on their current business, but underlying the farmboy cool exteriors are a couple of astute business partners who know their stuff and are savvy enough to stay ahead of the curve.